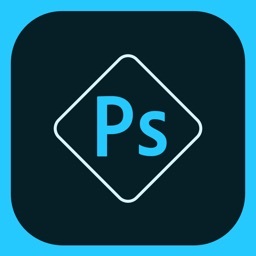 Photoshop Touch for iPad lets you combine images, apply professional effects, and share results through Facebook and Twitter — all from the convenience of your iPad. 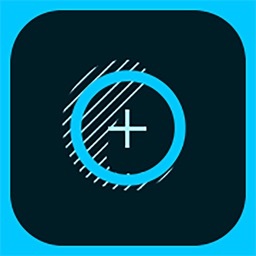 • Core Photoshop features like layers, selection tools, adjustments, and filters. 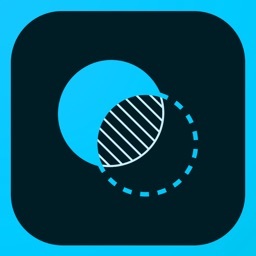 • The camera fill feature for using your iPad camera to fill areas on layers. 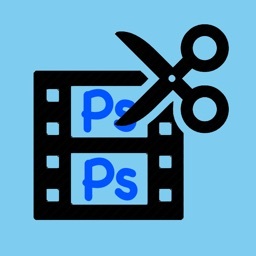 • The Scribble Selection tool for selecting part of an image to extract. 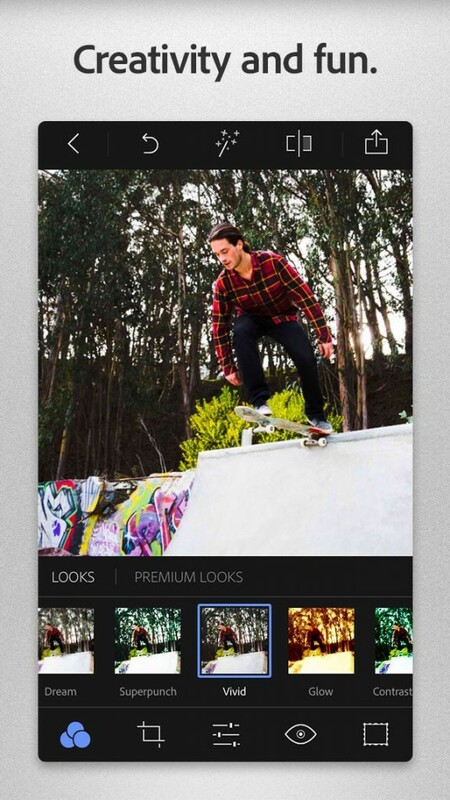 • Refine Edge for capturing hard-to-select elements like hair. 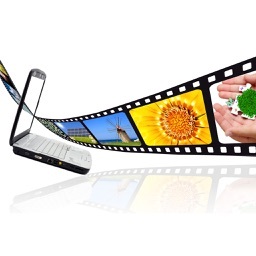 • The ability to work on high-res images (up to 12 megapixels). • Step-by-step tutorials and an inspiration gallery. • Integrated Google Image Search. • Wireless printing with AirPrint. 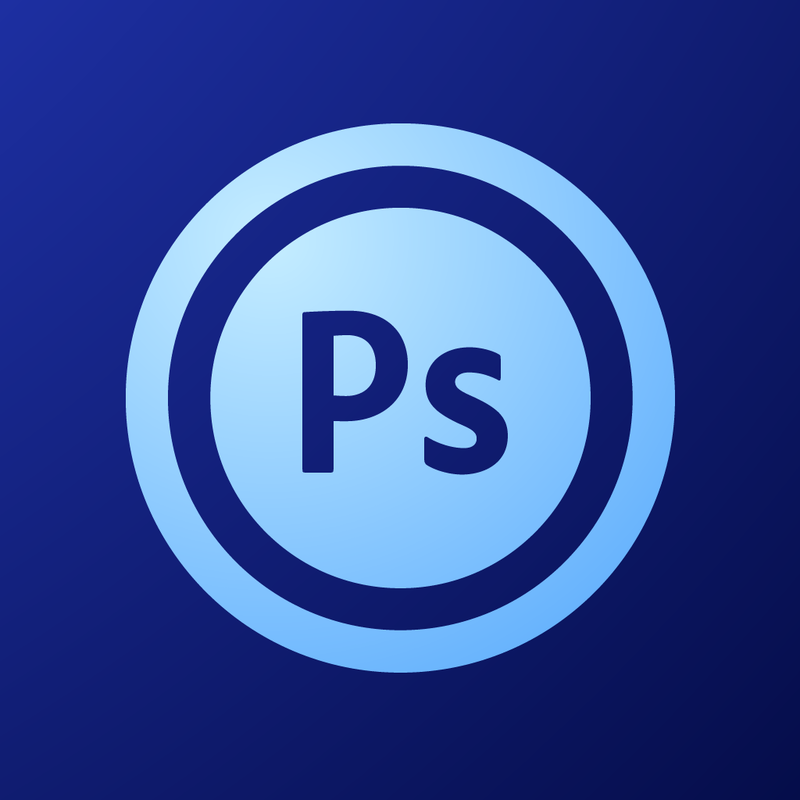 • The ability to open Photoshop Touch layered files in Photoshop CC, CS6, or CS5.1. 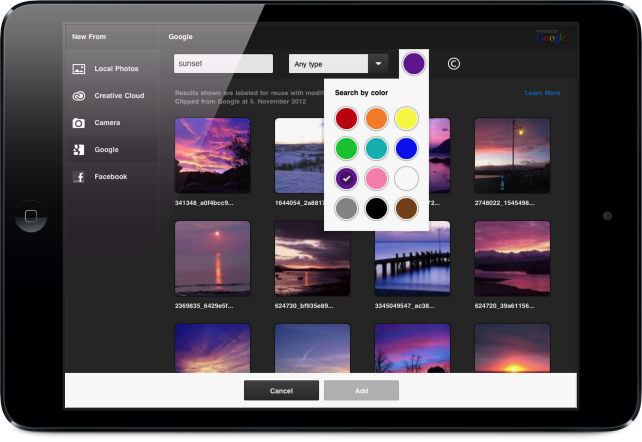 • Free Creative Cloud membership with 2GB of cloud storage plus the ability to manually sync between tablet and desktop, access files from the web, and share. • Requires iPad 2 or later and iOS 5 and later. Not available for 1st generation iPad.